Internet Price: $499.00 + Free Support and Training! INSTANT Price quote via email. CLICK HERE! Dictationstore.com is the one-stop headquarters for innovative dictation/transcription equipment that enables physicians, attorneys, office managers, transcriptionists and other professionals to increase their productivity and improve documentation quality. Our wide selection of cutting-edge dictation hardware and top speech recognition software will help you complete documents, emails and letters in less time and with greater accuracy, allowing you to focus on more pressing matters. 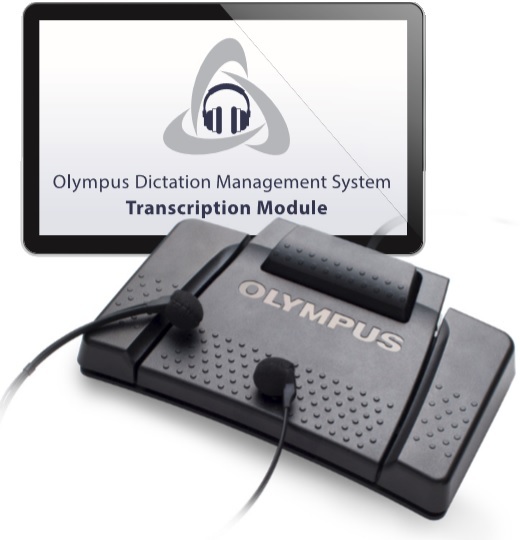 We feature the latest equipment for digital dictation and transcription applications — an inventory that represents the most advanced professional technologies currently on the market. 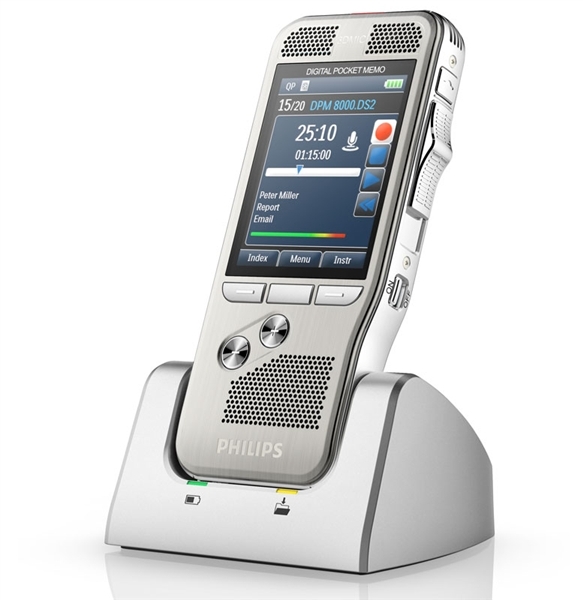 You will find an assortment of high-quality transcription/dictation equipment from Philips and Olympus, as well as speech recognition solutions from Speech-Direct to Dragon Naturally Speaking. Other product offerings include smartphone apps that offer the benefit of mobile dictation, analog transcription and dictation equipment, along with a large assortment of accessories. Our company has been in business for more than 45 years. Unlike many of our less-experienced competitors, we have a full technical staff trained and certified on the various products we sell, which means you can always count on us for expert guidance and advice. What’s more, we offer free installation, configuration and training with all of our professional-line products. Price Matching and Free Shipping! Dictationstore.com will match the price of any transcription/dictation equipment or speech recognition system offered by a qualified competitor. You’ll always get your best deal right here. Free shipping is also included for all eligible orders greater than $50. If you are in need of a dictation, transcription or speech recognition system that will save time, enhance efficiency and increase profitability, take a few minutes to browse our current inventory. Make dictationstore.com your single source for all your transcription and dictation equipment needs!